The Everdrive lives happily ever after. Igor Golubovskiy is a name that many of you may not know but should. Otherwise known as Krikzz, Igor is the man behind the Everdrive, one of the best and well-known flashcarts (a cart with the ability to flash roms onto itself) whose console spectrum covers the NES all the way up to the N64. 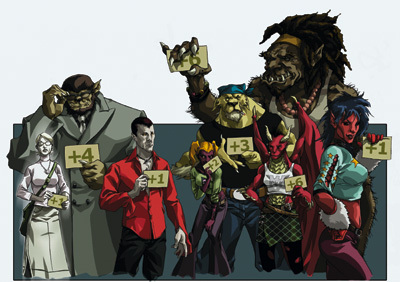 Igor’s work is well respected due to its reliability and compatibility with console libraries. 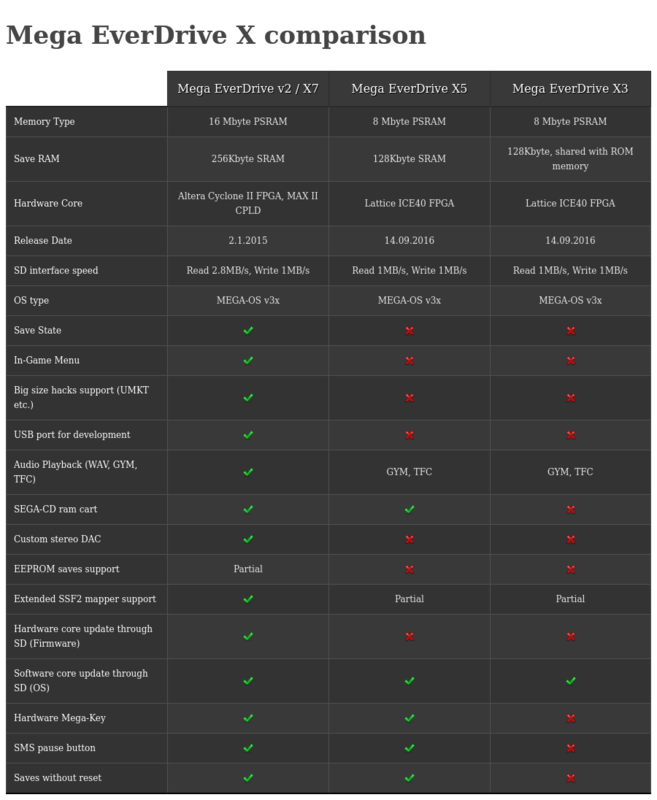 If Everdrive owners should encounter an issue or just have a question, they can easily swing over to krikzz.com’s forums where he and hundreds of others are eagerly willing to help. As an owner of several different flashcarts, I can honestly say that Krikzz’s Everdrives are hands down the best and easiest to use. The Mega Everdrive, the Sega Genesis’ version of the flashcart, has had a few different iterations so far in its lifecycle. The X3 was the first flashcart that most gamers had in their consoles. It featured quick flash times (amount of time it took to flash the rom to the cart), supported Genesis, Master System, & 32X games, and could utilize Game Genie and Pro Action Replay cheats. 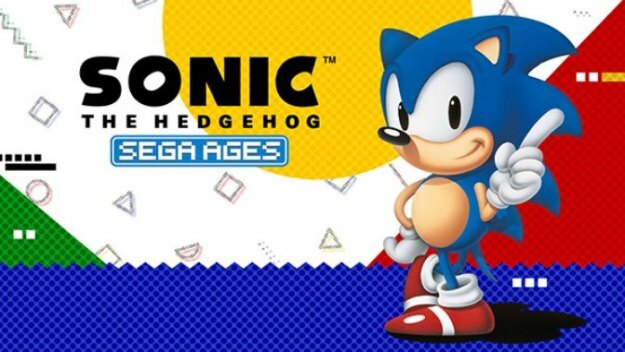 It was a Sega lover’s dream come true but it did have some downfalls. For one, the cart wasn’t able to pause Master System games due to the Master System’s pause button being located on the console itself. 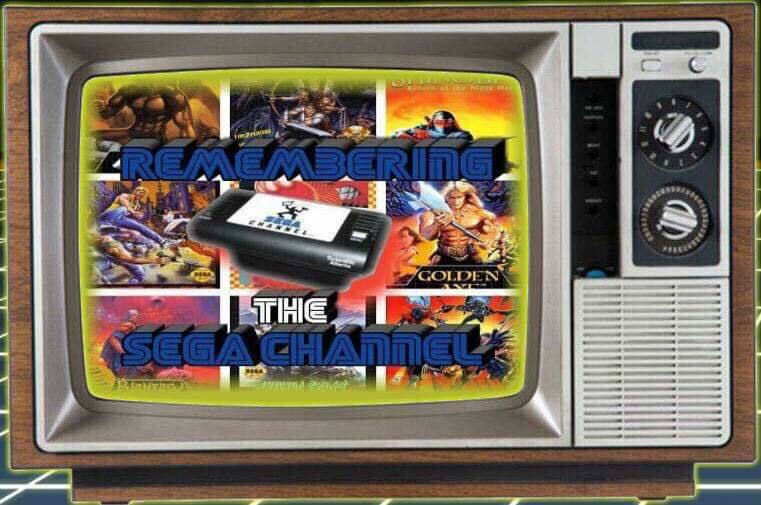 Another issue was that in order for the cart to save your game you needed to make sure to press the reset button before powering off the Genesis. 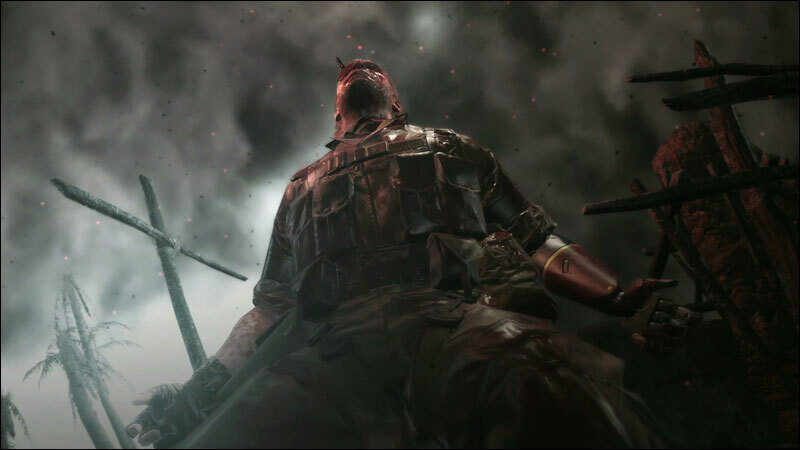 Other than those two small issues most gamers thought it couldn’t get any better than this, but then the X5 was released fixing those issues. The X5 also added faster flash times and could be used as a Sega CD RAM cart. Can’t get any better, right? Wrong! Krikzz’s new X7 is the ultimate flash cart for Sega lovers and I’m going to explain why. The majority of retro gamers today have wives/husbands to keep happy and children to be responsible for. Time is limited and gaming takes time; especially retro gaming. 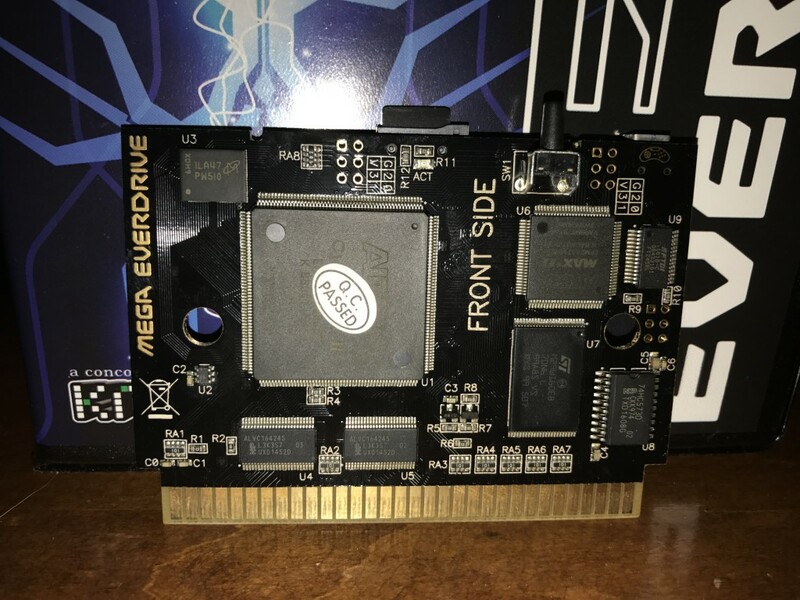 The Mega Everdrive X7 is here to help you complete games on your time by offering save states built into the flashcart. At any time gamers can now pull up the new in-game menu simply by pressing down and start simultaneously. This new menu system will give you three options: Save State, Load State, and Back to Menu. The Back to Menu feature is also an addition and will now let the player return back to the main menu and select a new rom to flash to the Everdrive, whereas before gamers could only do that by pressing the reset button on the console. The save state feature will let you save the game at any point but has only one slot, meaning that if you create a new save state the old one will be erased. It’s also worth noting that save states are available for Sega Genesis roms only and not Master System, 32X, or Sega CD games. In my time with the X7 I didn’t have any problems saving and loading save states, but I did have issues with audio. Sometimes when loading a save state certain sounds would be missing. For instance, the sound of monsters being punched in Splatterhouse 3 would not be heard but everything else was present. If this happened I couldn’t get the sound back to normal unless I turned off the console completely, turned it back on, and reloaded the save. This wouldn’t happen every time I used the feature, but it happened often enough to be a tad annoying. Krikzz does mention in the manual that this issue most likely be improved in future OS updates, but will never be perfect on every single game. Speaking of OS updates; these can easily be done right off the SD card. I was also able to test the X7 on my 32X and Sega CD. The 32X games all loaded up super fast despite being a bit larger. I was able to load every game in the 32X library without any issues, but when I played a Genesis game through the 32X the X7’s in-game menu could not be accessed. This is important to note if your considering always having your 32X plugged into the top of your Genesis. In order to use the X7’s save state feature you will have to remove the 32X and only use the Genesis. Sega CD games that utilized the 32X addon also worked without a hitch, but again the in-game menu wasn’t accessible. When it comes to the Sega CD, the Everdrive can also be used as a CD backup RAM cart, but I’ve yet to test this feature (Once I’m able to I’ll update the review). Another new feature on the X7 is sure to get homebrew developers excited. A USB port located on the top of the cart will allow developers to load a ROM file from a PC to the cart’s memory and then run it. This will be much easier and quicker than having to transfer to an SD card to test and debug the ROM. This port will also allow transfers of data to and from the PC and homebrew software. I purchased my X7 and all of my other Everdrives off of Stoneagegamer.com. They offer a deluxe package that you can customize to your liking. Different color shells, various micro SD card sizes, and even screw color can be customized. The deluxe package also includes a nice clamshell case, user manual, and stickers to add to your gaming shelves. Shipping was super fast and their customer service it top notch. 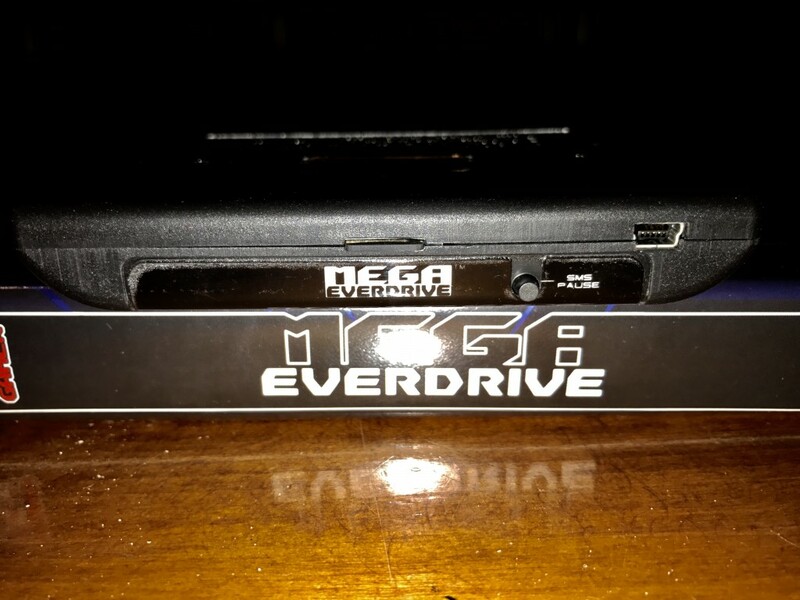 Any Everdrive can also be purchased straight from the source at Krikzz.com. As with all my Everdrives I’m extremely pleased with the X7. It does have some shortcomings but I have confidence that Krikzz will address them with future updates. 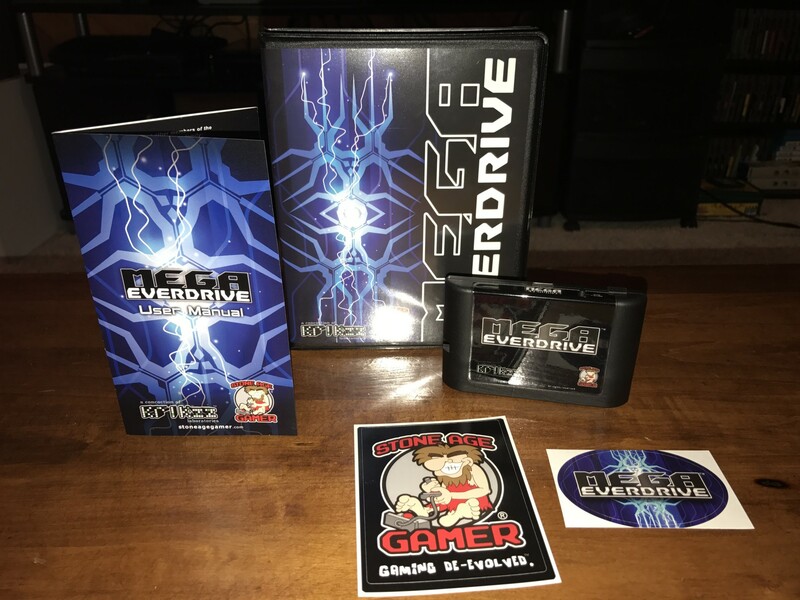 If you’re a gamer who is interested in a flashcart I’d strongly suggest sticking with Krikzz’s Everdrive. You will not be disappointed.